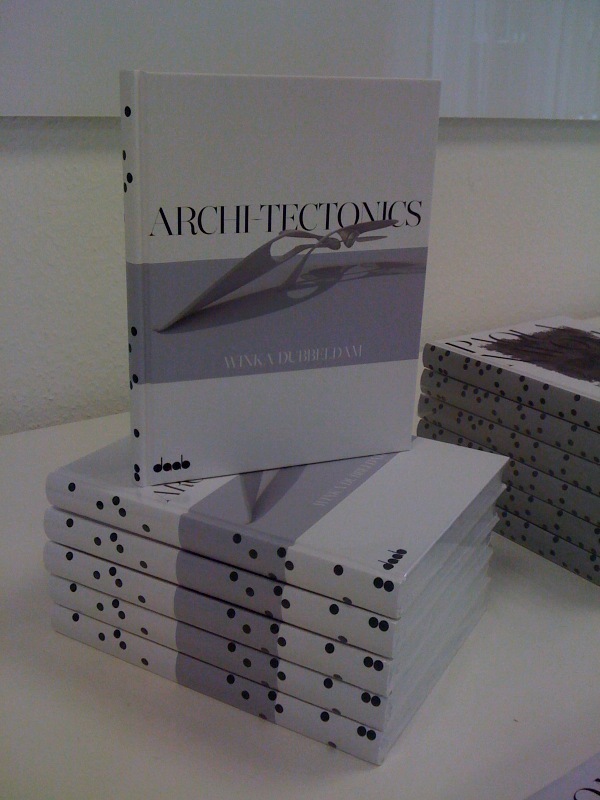 Winka has been working hard on her latest book, Archi-Tectonics, in collaboration with Daab Publishing. Please join us for the launch party on March 4th at Cappellini NYC (152 Wooster St in Soho) from 6-8! You are currently browsing the Archi-Tectonics Today weblog archives for February, 2011.